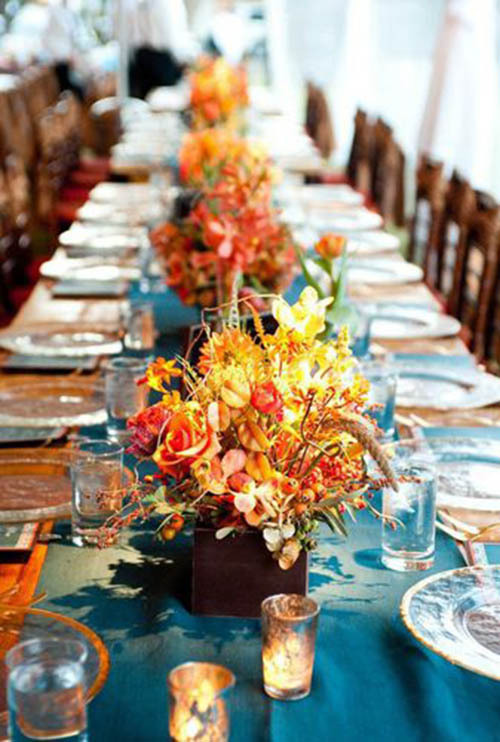 10 Lovely Fall Wedding Centerpieces! Happy Wedding Weekend Lovelies! 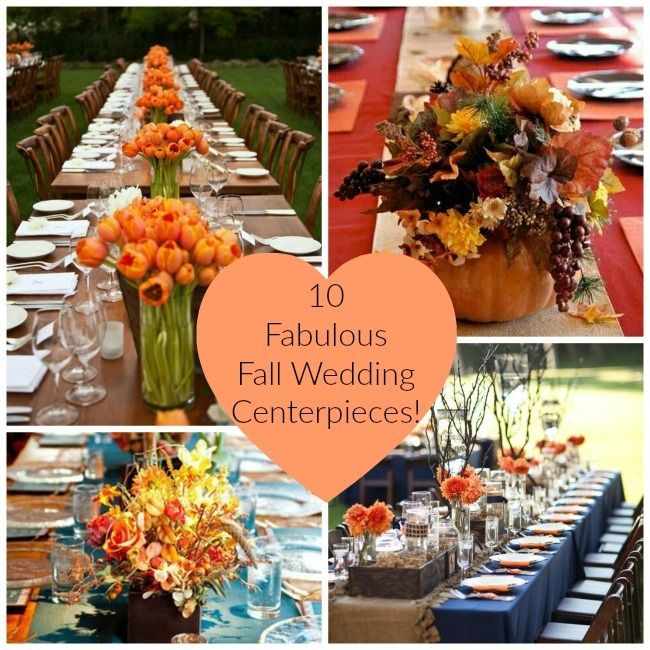 We are continuing our all time favorite fall wedding looks and today we have rounded up the most lovely fall wedding centerpieces. 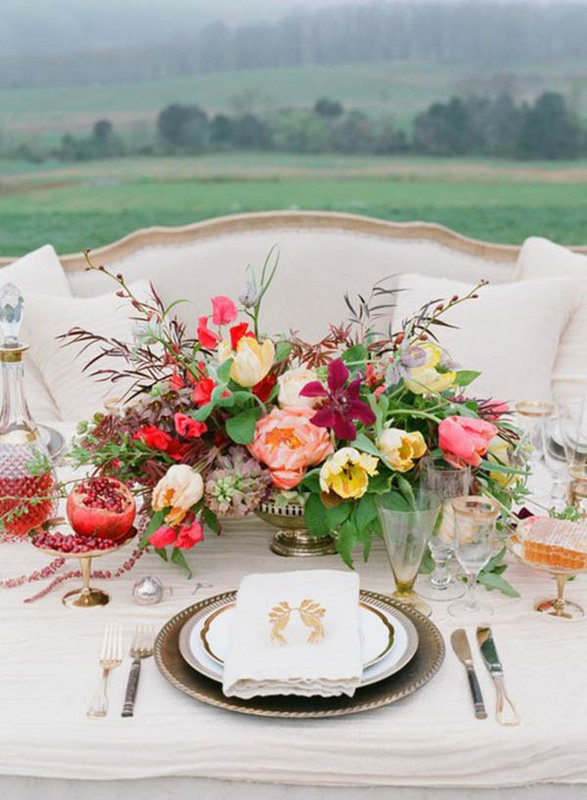 Oh my goodness, will you be swooning over these! The colors in these blooms are vibrate and deep. 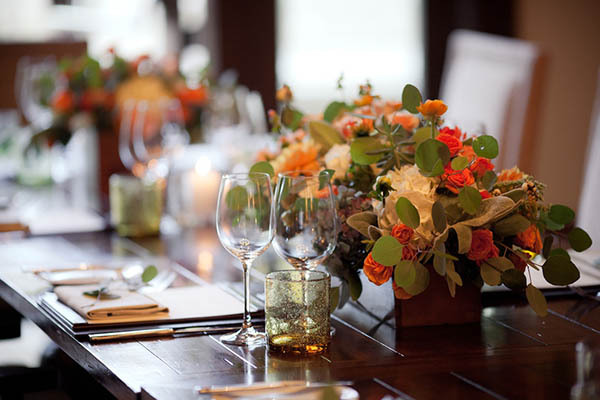 They are perfect for fall with their oranges, yellows, peaches and green. 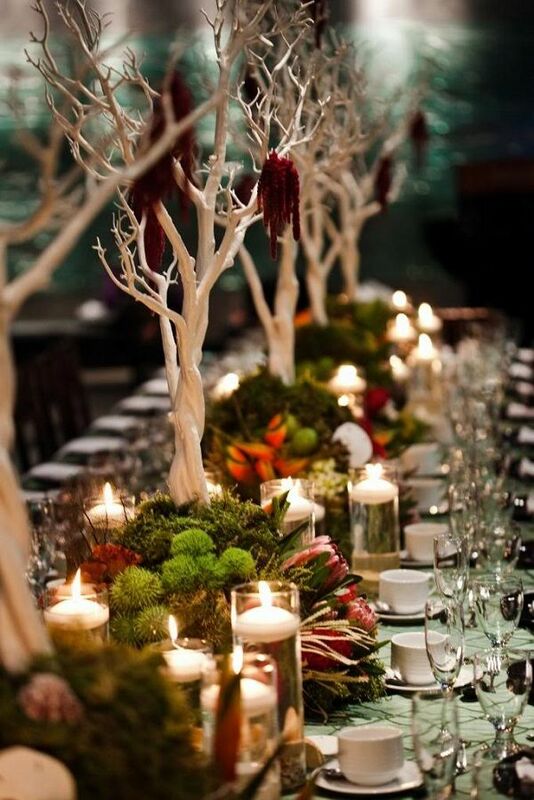 We love the ones with branches in the centerpieces for a really beautiful fall look too. 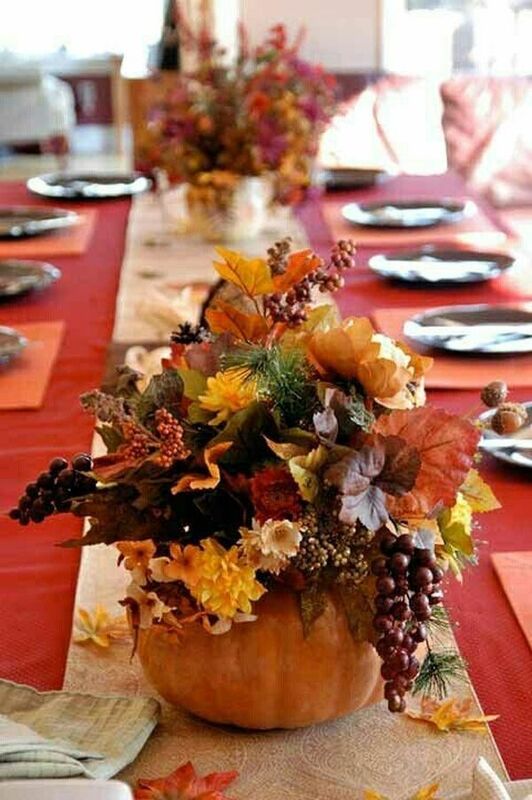 When they have real fall leafs mixed into the design, that is really when we go bananas! 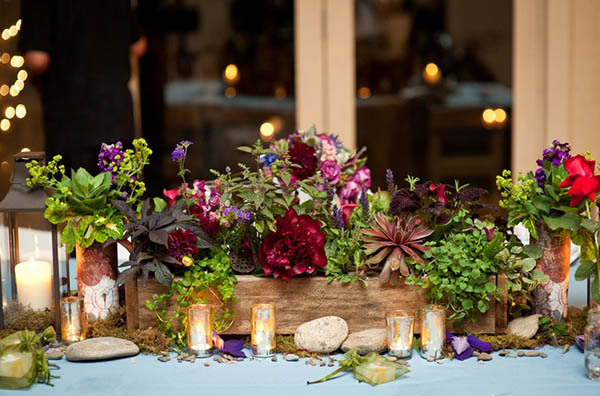 There is something so lovely about mixing leafs and flowers together that we just adore. 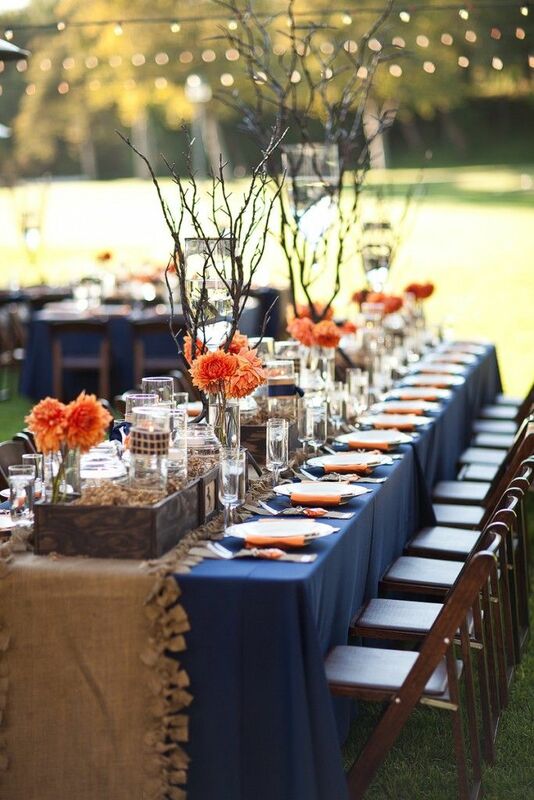 Get ready for some serious eye candy lovelies, because this round up of fall wedding centerpieces is full of it! 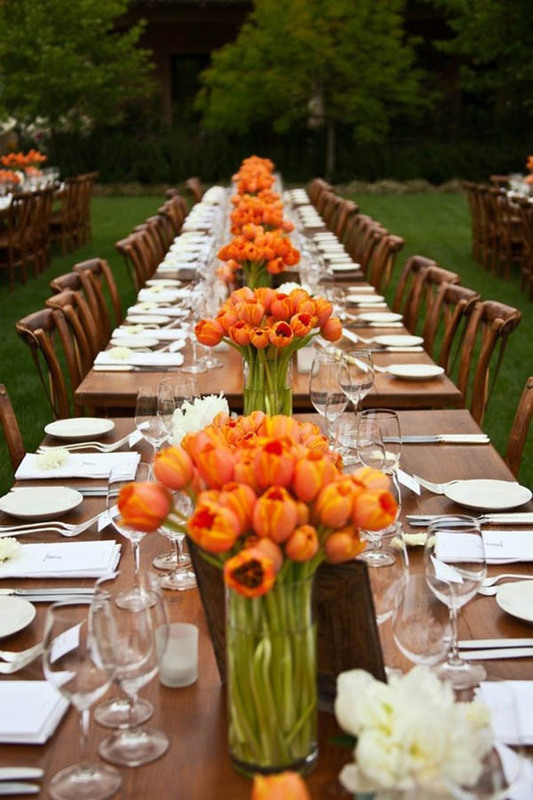 Beautiful Fall Wedding Ideas! 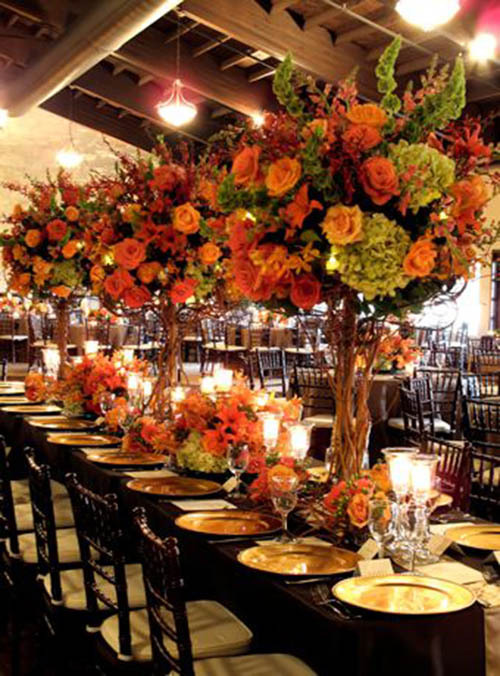 Falling For These Fall Centerpieces! 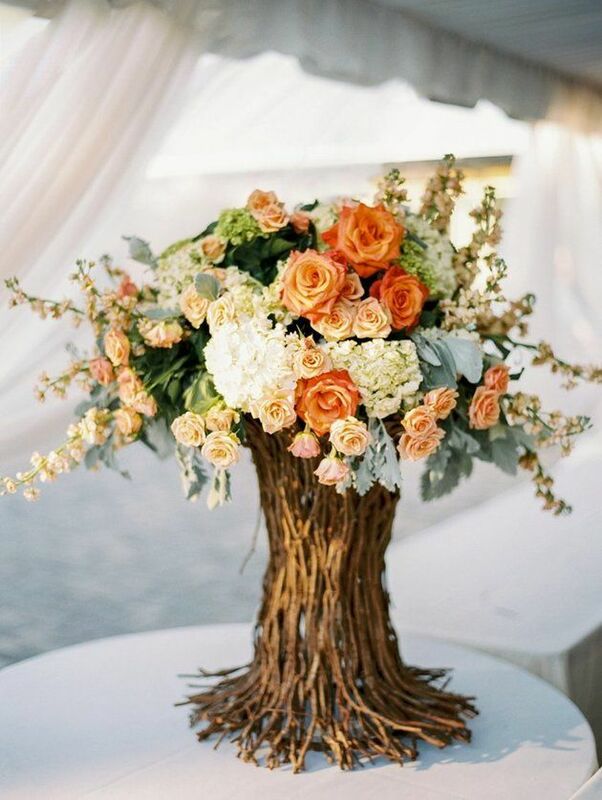 6 Stunning Fall Wedding Bouquets! Fall Mason Jars!